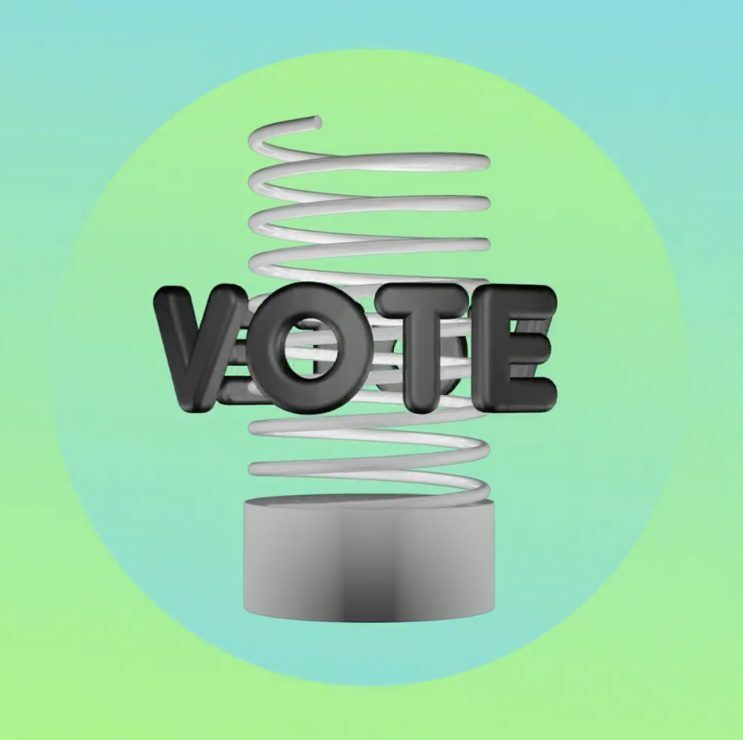 1 Vote Local for Webby Awards: Very Big Things is in the running. The Webby Awards, like the Oscars for the Internet, selected local software development agency Very Big Things as a nominee among more than 13,000 entries. Now South Floridians can help Very Big Things win the People’s Voice Award. This honor recognizes Very Big Things in the apps, mobile and voice category. VBT, a team of 32 based in Fort Lauderdale, was hired to develop a mobile dating and social app for LOOSID, a sobriety-focused social network. LOOSID is a first-of-its-kind community with a mission to bring the fun back into sobriety. In addition to providing a suite of recovery tools, the platform facilitates offline connectivity among members for dating, travel and local events. While the academy picks its Webby Winner in each category, every Webby finalist contends for The Webby People’s Voice Awards, which is voted on by the public. To vote for Very Big Things, from now through April 18, follow these steps: Go to http://wbby.co/vote-mob23 and locate LOOSID: Sober & Healthy Living; then click the green button “Vote.” From there, sign up to vote. At last look, Very Big Things was neck-in-neck for first place, but co-founder and CEO Chris Stegner isn’t taking any chances. He’s pulling out all the stops with this cute video appeal starring his daughter. This alone is worth a vote, right? Have an idea for technology that connects and transcends borders? 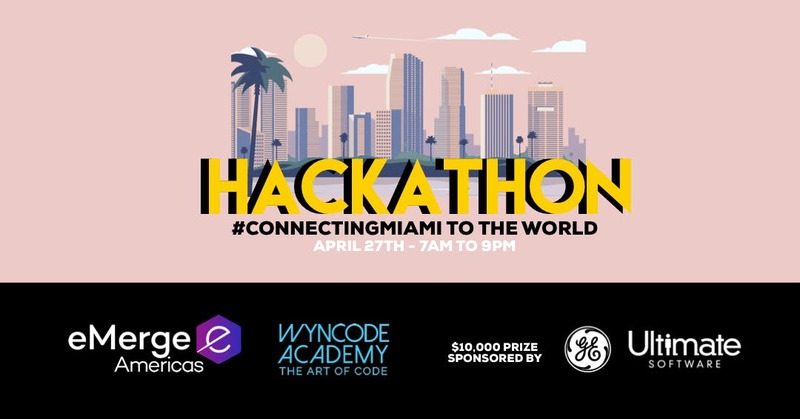 For the third year in a row, the eMerge Americas Hackathon will be held in partnership with Wyncode Academy. The contest theme: #Connecting Miami to the World. Teams will have 12 hours on April 27 – two days before eMerge Americas – to build their project and present their demos to a panel of judges to compete for a $10,000 prize. This Hackathon is supported by Ford, GE Digital and Ultimate Software. Participation in the Hackathon is free, but you must apply before April 18. You can apply as a company team or as a free agent. Details here: http://bit.ly/emerge2019hack. By the way, the eMerge Americas conference agenda is out: see it here. 3 Scooters are back, but did you know about Dashee? I’m sure you didn’t miss the news that scooters have returned to the mean streets of Miami, from Coconut Grove to Morningside. Bird, Bolt, Jump (Uber owned), Lime, Lyft and Spin are participating in Miami’s scooter pilot program. Each company can deploy 50 scooters. 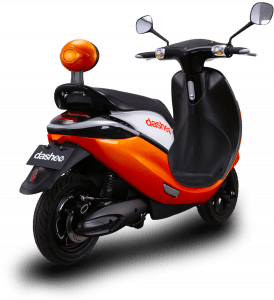 But along with that news, Dashee, another start-up in the rapidly growing micro-mobility market, launched in the Miami area this week with 120 electric mopeds, according to Automotive World. Vulog, the world’s largest shared-mobility technology provider, is powering the technology behind Dashee. Users can start and end their rides at locations of their choice within large ‘home zones’ in the downtown and South Beach areas. Stay tuned for more as Miami-based SunVessel gets ready to launch its micro-mobility solution as well. It came out to play at Maker Faire Miami this past weekend. Dropit, an online auction platform, is actively hiring. The company expects to have 50 employees at its Miami headquarters in the next 18 months, including developers and software engineers, as well as sales and advertising and administrative staffers, the South Florida Business Journal reported this week. DropIt’s journey to the Magic City is likely one of the farthest for startups to date. CEO Brendan Howell, his brother and co-founder Peter, and about half of its team of 22 moved to Miami in November from New Zealand, establishing the company’s HQ in the Brickell area. Read previous coverage on Refresh Miami here.